We believe how you look should be in harmony with how you feel. An internationally recognized center for injectables, lasers, body contouring and clinical research, we pair our medical expertise with creativity to achieve your goals. Aesthetic Solutions is known for expertise in aesthetic medicine. We provide a comprehensive array of aesthetic services, specializing in injectable treatments, laser resurfacing, body contouring and medical grade skin care. We pair clinically proven treatments with a highly skilled, compassionate team of healthcare professionals to deliver the very best in aesthetic care. We’re also an active research center, advancing state of the art in cosmetic treatments through clinical trials right here in the Triangle. Many treatments available today are based on research conducted at Aesthetic Solutions. Botox, Dysport, Juvederm, Voluma, Kybella, Belotero, Restylane, Restylane Silk, Restylane Lyft, and Latisse are a few of the products brought to market with trials performed at our office. This research experience means our clinicians have years of experience with the latest treatments before they ever hit the market. Named Best of Chapel Hill for Best Dermatology/Cosmetic Surgeon, patient safety and satisfaction is our top priority. 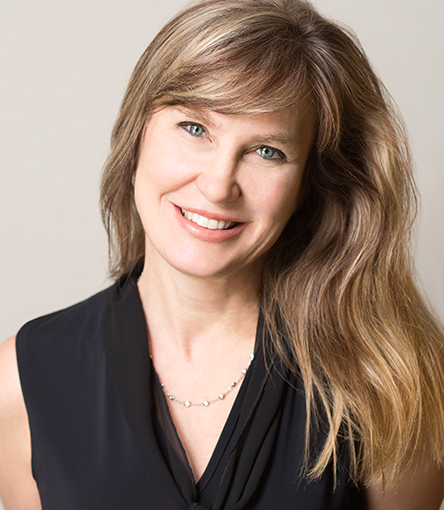 Our founder Dr. Sue Ellen Cox, trains physicians for the American Academy of Dermatology, the American Society for Dermatologic Surgeons, and major aesthetic pharmaceutical and device companies. Together with Dr. Cox, our team of healthcare providers pair advanced training and technical excellence with the utmost compassion. Careful listeners, experienced resources — they are your expert partners in collaborative care. Our goal is an exceptional experience for every patient. We believe that’s safe and effective care, delivered in a prompt, convenient and confidential manner, with respect for your emotional and physical comfort. We’re committed to unbiased information and guidance, technical excellence, and superb client service. We do that by hiring great people and supporting their professional development. We invest in proven equipment, comfortable facilities and efficient business processes. We utilize evidence-based treatments, and can interpret the studies so you can make informed decisions. As a leading research center for clinical trials of injectable and device treatments, we offer early access to the latest treatments, and years of experience by the time new treatments become available. Community is important to us. Pro-bono services, teaching residents at local universities, charitable donations, community service, lectures, workshops and training physicians locally and nationwide are some of the ways we give back to the Triangle and the aesthetic medicine community. We have built, and will continue to improve, a team that consistently delivers outstanding results for our patients, neighbors and colleagues.